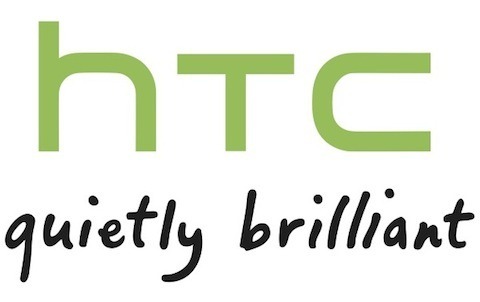 Update: If you've somehow ended up on this page, please note: HTC has since changed its bootloader policy - all future phones will be unlocked. Thanks so much for providing feedback, we hear your concerns. Your satisfaction is a top priority for us and we're working hard to ensure you have great experiences with our phones. We're reviewing the issue and our policy around bootloaders and will provide more information soon. Thank you for your interest, support and willingness to share your feedback. Remember, this should definitely be taken with a grain of salt - just because HTC is reviewing the current policy doesn't mean it has any plans to change it. And if it does change, there is always the possibility of those pesky carriers getting in the way.